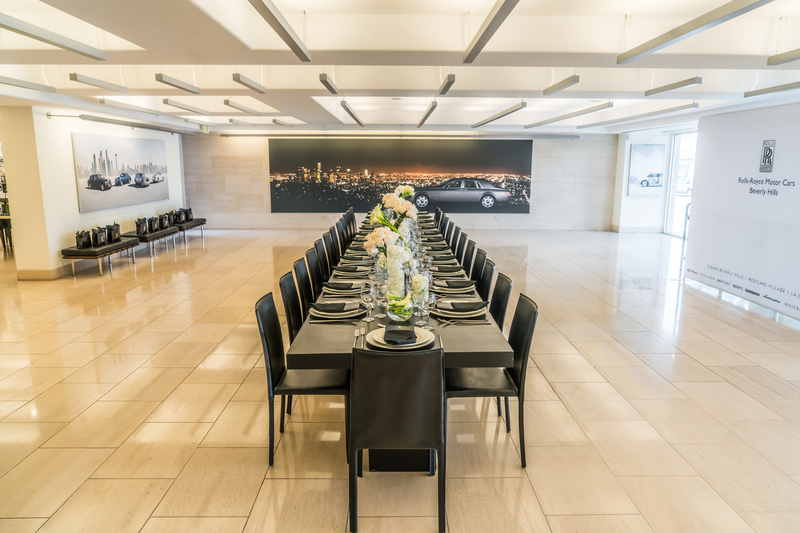 Recently our friends over at Morgan Stanley reached out and requested to host a private dinner in our Rolls-Royce showroom. Excited at the opportunity to show off our stunning facility to a group of special guests, we pulled out all the stops and created something really special. Every year on Fathers Day, the city of Beverly Hills does something very special. 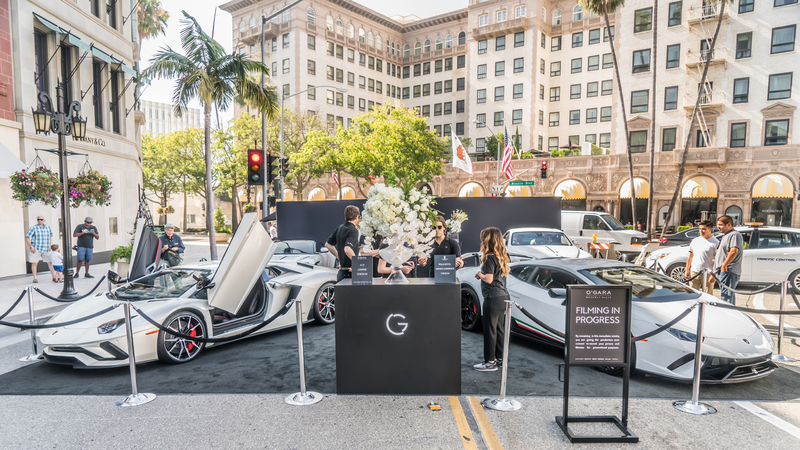 They put on their very own Concours, on the world famous Rodeo Drive. This event gives anyone who wants to attend, the chance to see the absolute best the automotive industry has had to offer. Ranging from Vintage Rolls-Royces, to the newest race inspired Lamborghini Huracan Performante, there is something for everyone. We at O’Gara Beverly Hills, a leader in the highline automotive industry, decided to follow suit, and do something special of our own. At O’Gara we get access to some of the most exclusive cars made by our core brands. It helps to consistently be one of the if not the top dealer for every brand we carry. 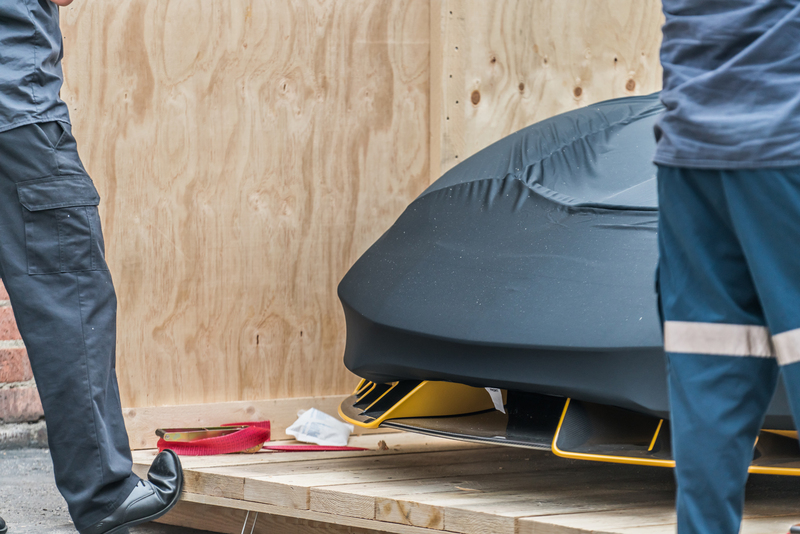 Last week we received a rather large package, and what was inside, was something truly epic.